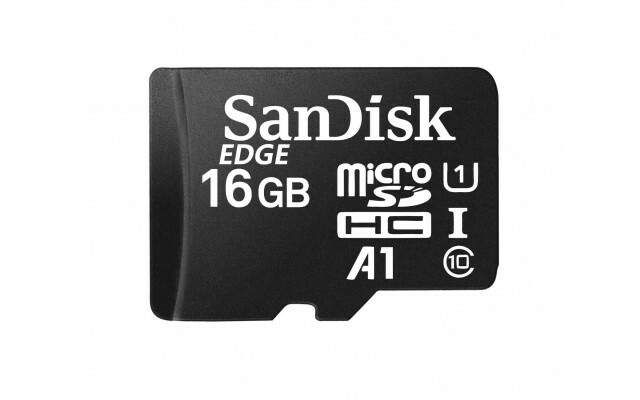 SanDisk Edge microSD card is a commercial-grade card leveraging 3D NAND storage technology. It delivers reliable edge storage that meets rigorous security, capacity, performance and environmental requirements. 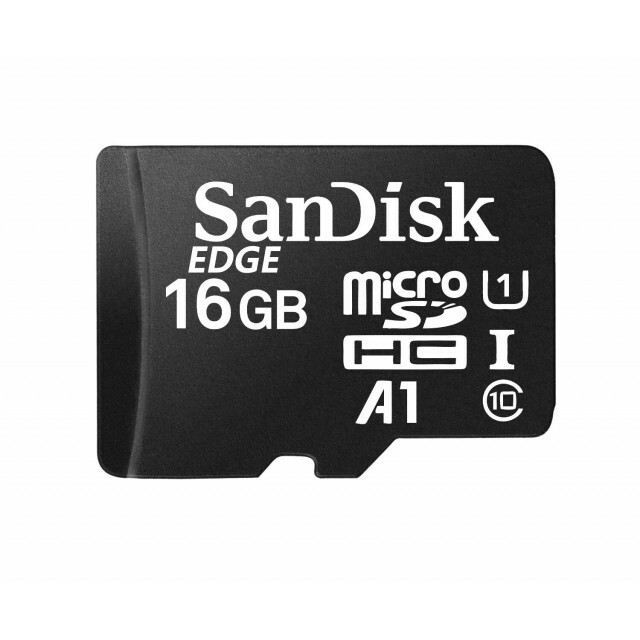 With capacities from 16GB, the card can store up to 60 hours of Full HD video for use in surveillance, dash cameras, drones and other commercial applications. 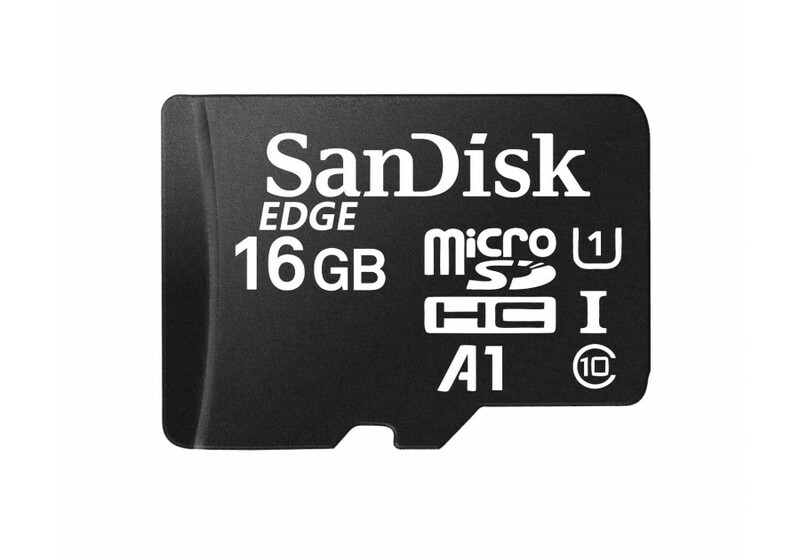 SanDisk OEM A1 microSD card is designed to meet the Application Performance Class 1 (A1) requirements from the latest SD Association’s SD 5.1 specifications. By meeting the A1 performance standard this card gives consumers the option of using the card as an internal storage to achieve extra capacity, faster speed and a better smartphone experience. NanoPi M1 Plus with WiFi and Bluetooth.. The NanoPC-T3 has the amazing 64 bit, 8 core Cortex A57 on board! Yes. Octo core, 1.4 GHz and 64 bit..
NanoPi NEO4 - RK3399 SoC based ARM Board. 1GB RAM, with onboard 2.4G wireless module. Heat Sin..
NanoPi S2 - Samsung Quad Core Cortex A9 S5P4418 SoC with Dynamic Frequency scaling up to 1.4GHzWiki:..
NanoPi-NEO-Plus2 1 GB RAM - 8GB eMMC &nbs..
NEO2 is a Long Term Support and OEM ProductRESOURCESWIKI: http://wiki.friendlyarm.com/wiki/index.php..
NanoPC-T4 KitNanoPC-T4 Rockchip RK3399 64-bit Dual Core Cortex-A72 + Quad Core Cortex-A53. 4GB DDR4 ..
Fire2A is an LTS and OEM Product..
CPUModel: Allwinner H5 Number of Cores: 64-bit Quad-Core Frequency:4*Cortex-A53 40..
NanoPC-T4NanoPC-T4 Rockchip RK3399 64-bit Dual Core Cortex-A72 + Quad Core Cortex-A53. 4GB DDR4 RAM,..
RoHS Mini210S-V1.0-1213 Specification: Dimension: 110 x 110 mm..
RoHS Mini210S V1.0-1213 w/2G MLC NANDLimited Edition of the Mini210S Standard B..
RoHS Mini210S V1.0-1213 w/4G MLC NANDLimited Edition of the Mini210S Standard B..
NanoPi -NEO-Plus2 512M RAM - 8GB eMMC ..